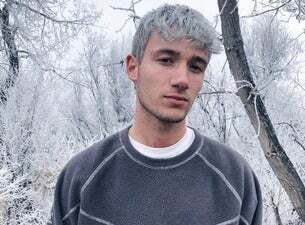 Jeremy Zucker is set to play at London's Borderline early next year. Before entrancing listeners across the world, the young singer, songwriter and producer had been quietly carving out his distinct sound from a bedroom in suburban New Jersey. Now, he's set to take to the stage in front of an excited London crowd!